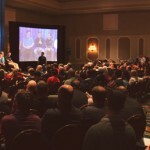 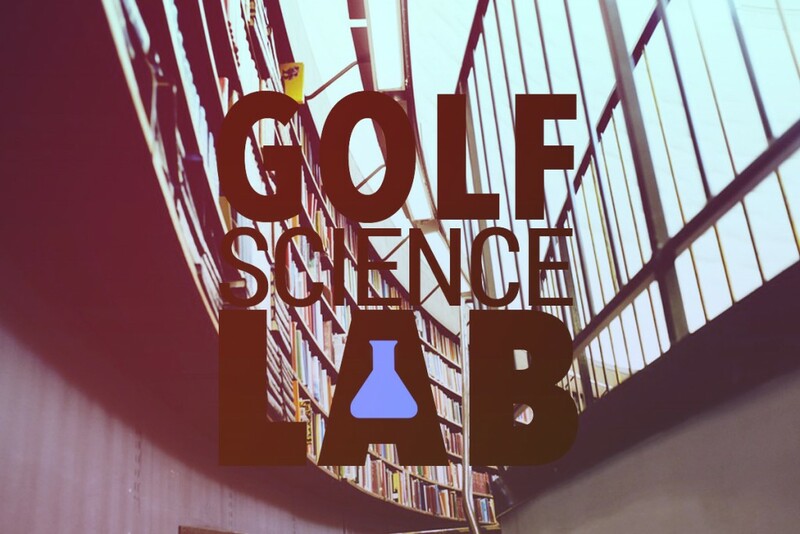 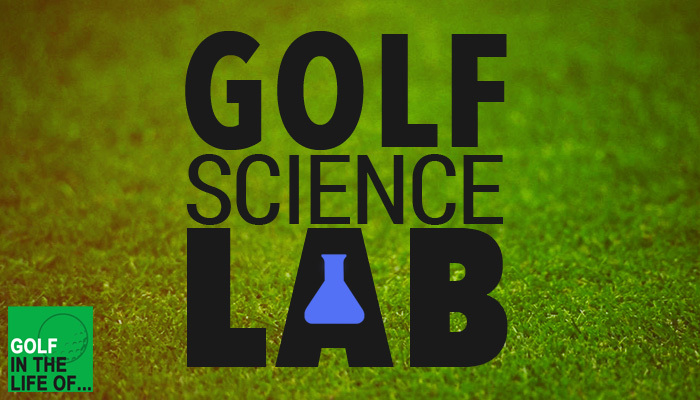 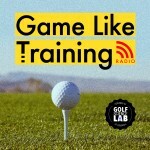 Golf Science Lab, sister site to Golf in the Life of, is kicking off another season of podcasts focused on the brain and mental performance. 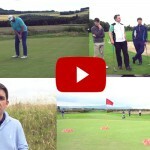 Check out the first episode of season 2 on the zone below. 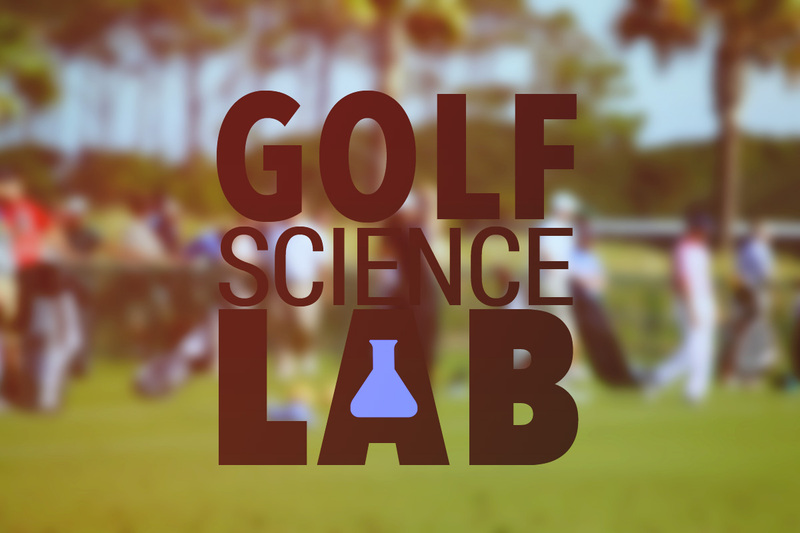 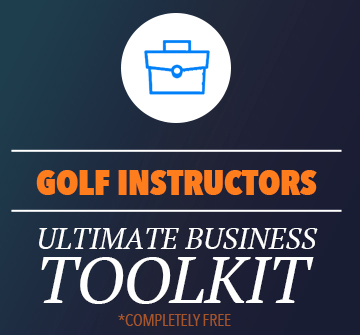 The Golf Science Lab is dedicated to documenting what’s actually going on in the world of golf science and how it applies to learning and practicing golf.